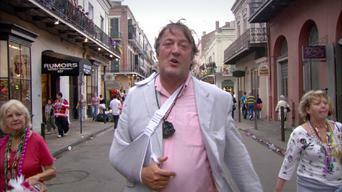 How to watch Stephen Fry in America: Series 1 (2008) on Netflix Canada! 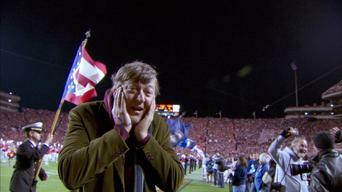 Yes, Stephen Fry in America: Series 1 is now available on Canadian Netflix. It arrived for online streaming on October 5, 2017. 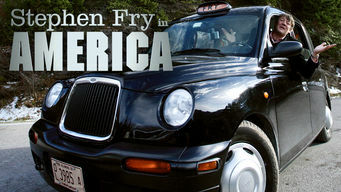 We'll keep checking Netflix Canada for Stephen Fry in America: Series 1, and this page will be updated with any changes. Stephen Fry embarks on an odyssey through all 50 states, taking a comic's delight in the vast differences in regional cultures that he finds. From the Deep South to the High Sierras. This British comedian leaves no witticism unturned on his U.S road trip. 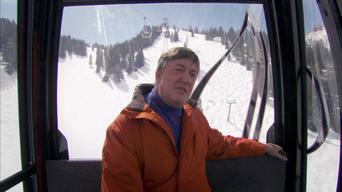 Series 1 of Stephen Fry in America has 6 episodes. Because different Netflix countries have different availability for episodes, you'll need to check the episode listing below to see which are available in Canada. 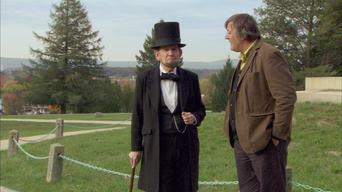 Stephen Fry explores the states that make up New England. Stephen Fry explores what it is that makes the South so distinctive. Stephen begins his epic journey along the length of the Mississippi in the sultry, voodoo-soaked streets of New Orleans during Mardi Gras. Stephen Fry begins at the Canadian border in the stunning mountains of Montana and ends at the very different border with Mexico in Texas. The high mesas of New Mexico are the starting point for Stephen's journey through the dramatic landscapes of the Southwest. 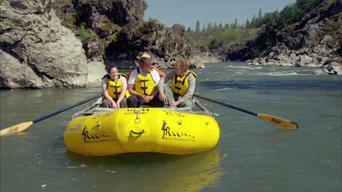 Stephen explores the states that touch the Pacific Ocean.